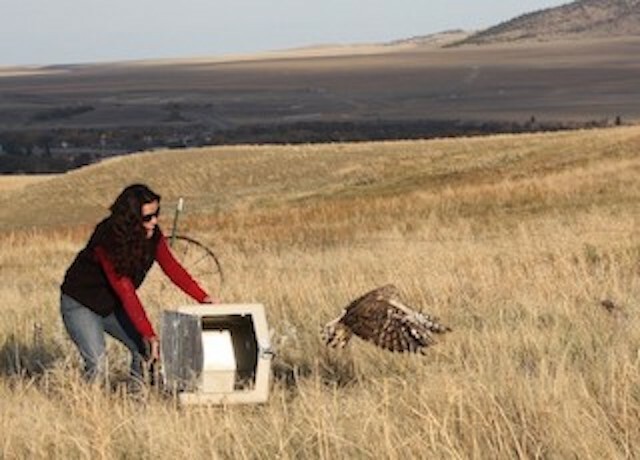 To Becky Kean, helping raptors is a labor of love—even though the feeling isn’t always mutual. Are the birds charming and outgoing? Uh, no. Do they have effervescent personalities? Not necessarily. Despite the raptors’ resistance, the staff at the Center helps them anyway, treating as many as 200 injured birds per year from all over the state of Montana. In many cases, the Center plays a critical role in saving the raptors’ lives. 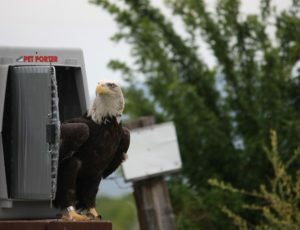 The Montana Raptor Conservation Center traces its origins back to 1988, when Bozeman veterinarian Dr. Susan Barrows began noticing injured wildlife in the Gallatin Valley and wanted to do something about it. 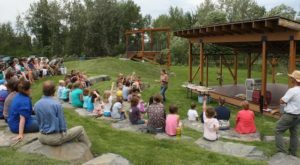 She started an organization called Big Sky Wildcare, which treated animals of all kinds. 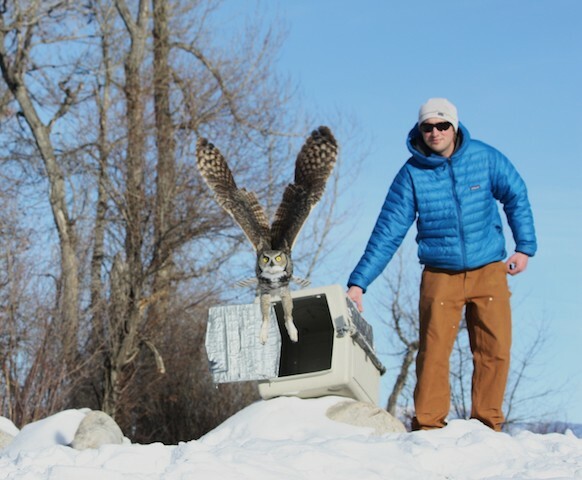 In 2001, that group evolved into the Montana Raptors Conservation Center, with the focus solely on birds of prey, which include eagles, hawks, falcons and owls. According to dean, raptors can be injured in a variety of ways. About 40 percent, she says, are hit by cars. Others are hurt by electrical contact. 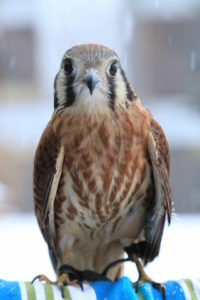 In some cases, birds are hit by gunshots fired by pranksters. Or, they can develop lead poisoning from spent ammunition. While most injuries have human causes, the Center is dedicated to providing a human solution. The objective is always to return raptors in full health to their natural habitat, a goal that the raptors instinctively seem eager to share.